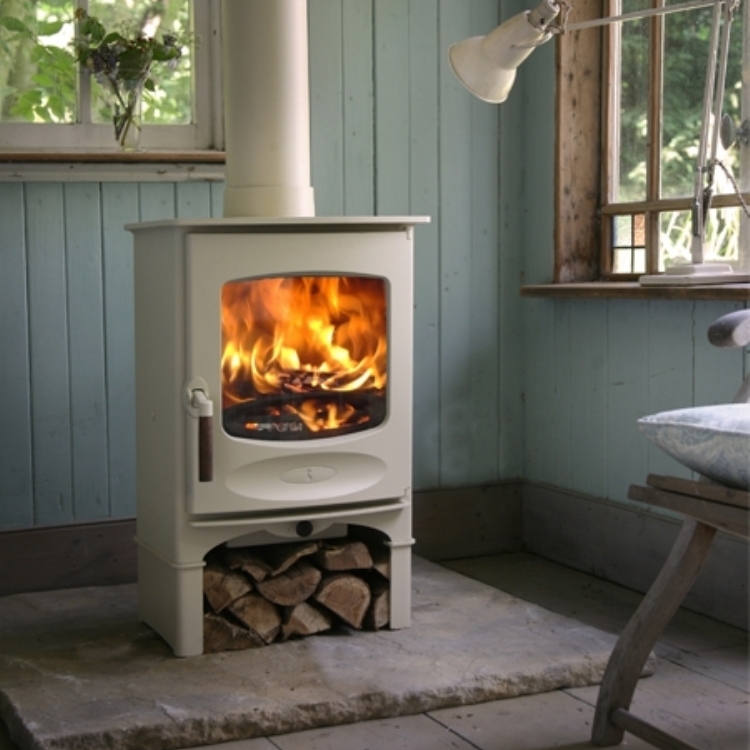 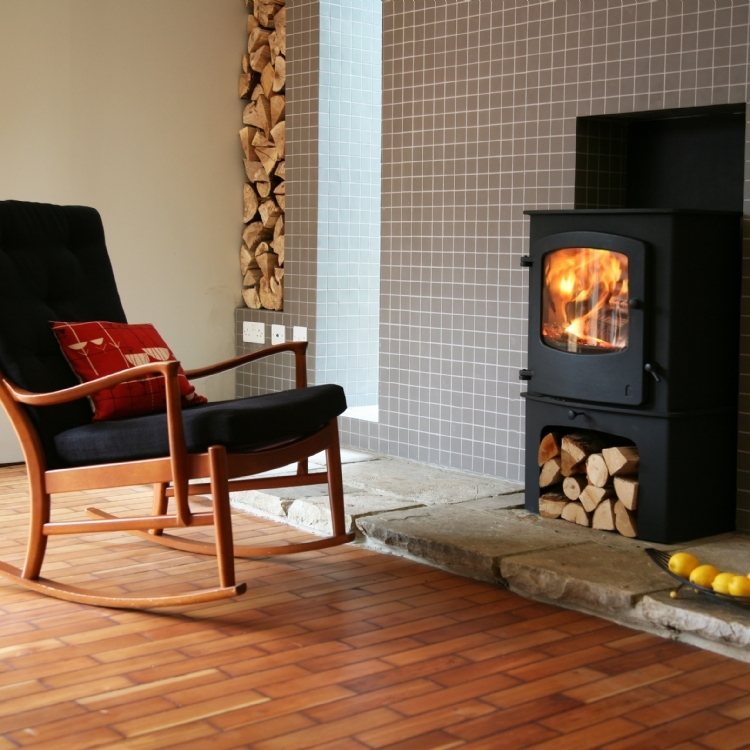 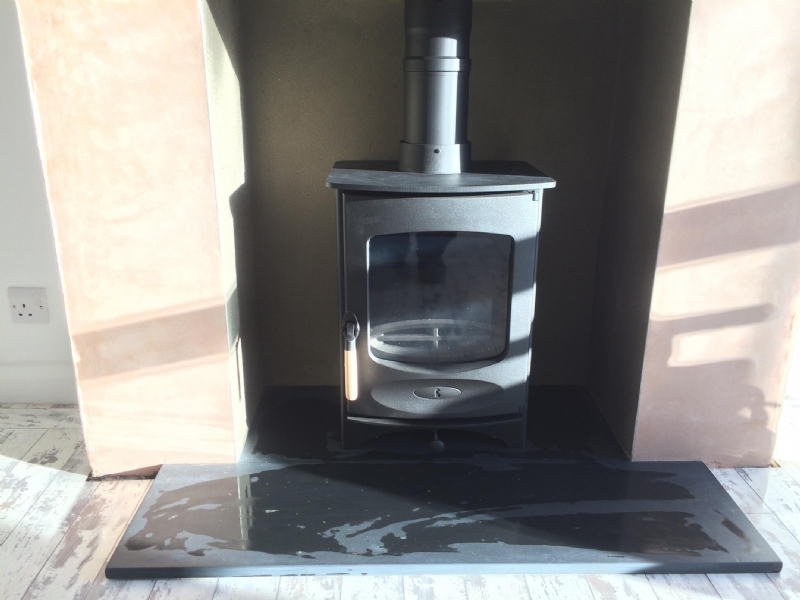 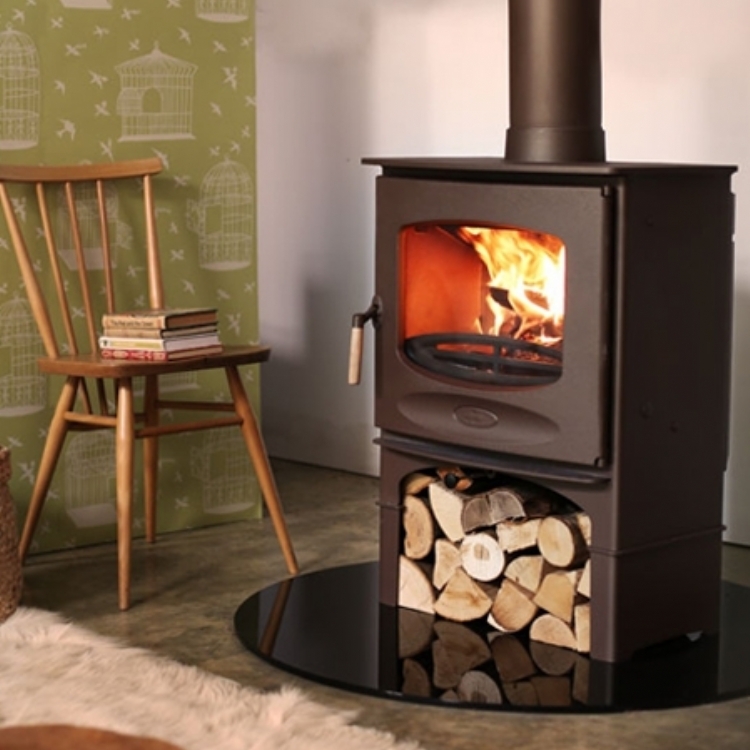 Charnwood C4 in St Ives wood burning stove installation from Kernow Fires. 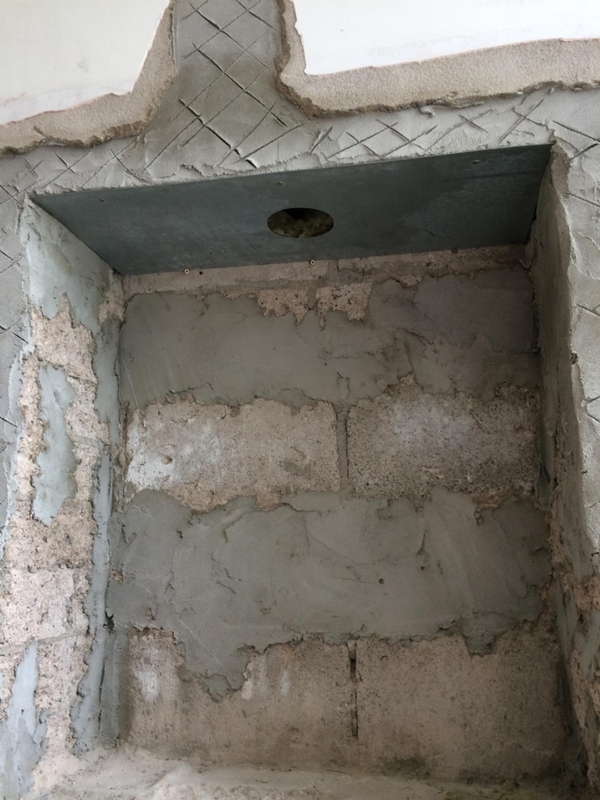 The Kernow Fires opened up the existing fireplace installing a pre stressed lintel making the fireplace a suitable size for the desired fire. 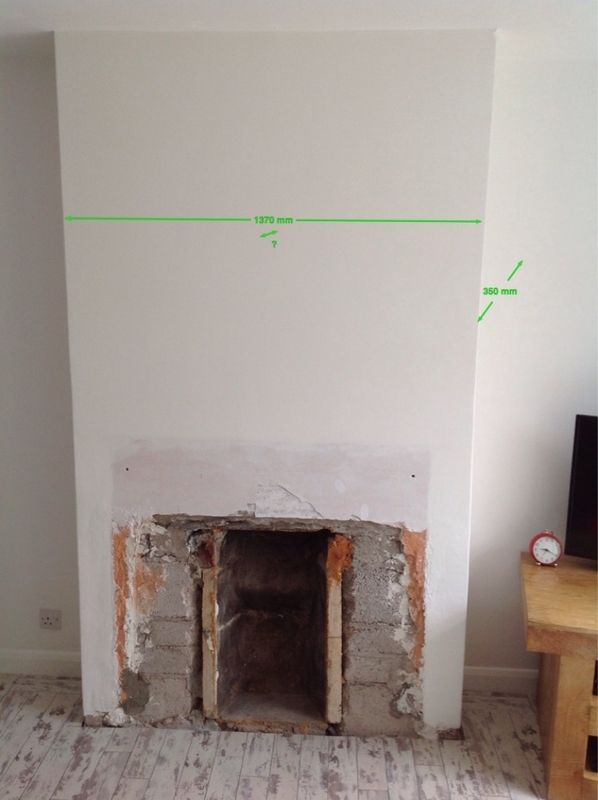 The team then swept and relined the chimney, the walls were made good ready for a coat of paint. 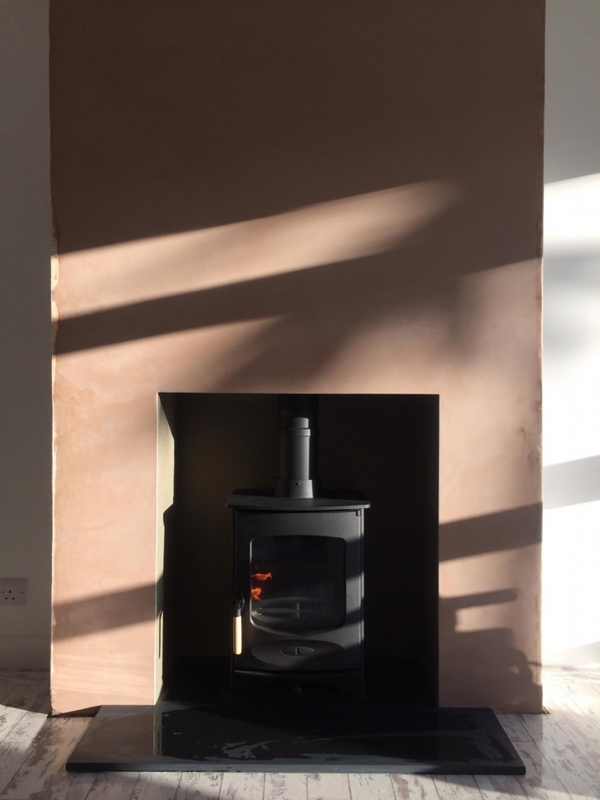 A new honed slate hearth was and finally fitting the Charnwood C4 into place.